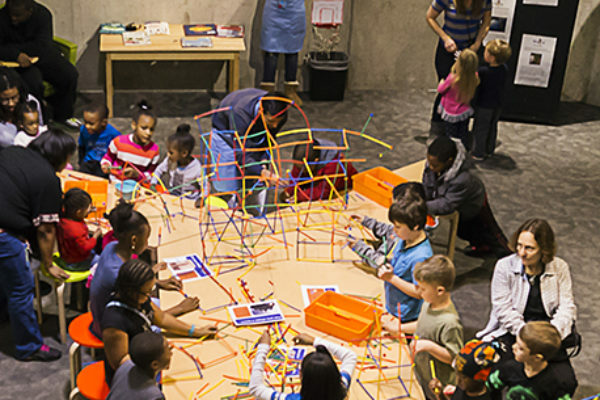 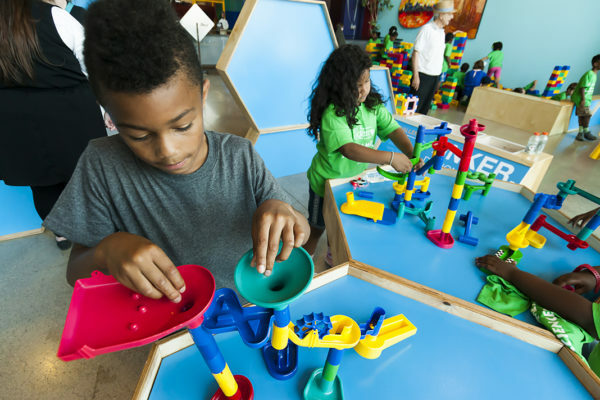 Michigan Science Center drives inclusive growth through the lens of providing access to STEM information, learning and educational resources for all Detroiters. 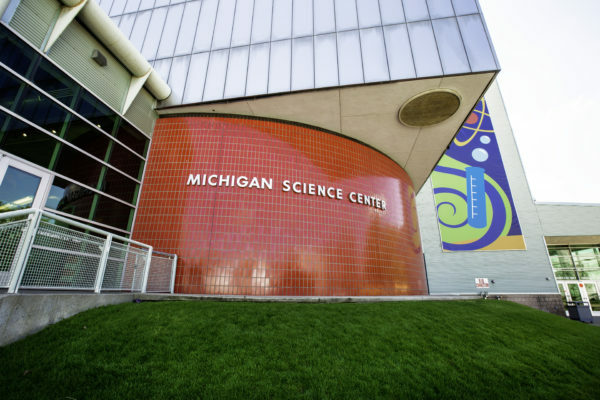 Museum Stormwater Project – The Wright Museum and Michigan Science Center, neighboring museums, are working together to promote environmental sustainability and demonstrate green infrastructure both inside and outside of our buildings. 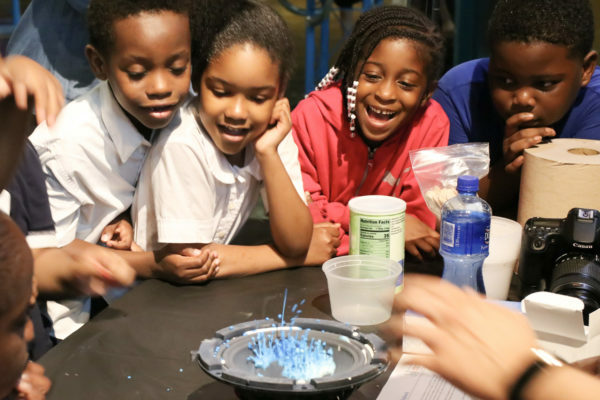 Through a multi-year partnership and vision, we are collaborating to implement Green Stormwater Infrastructure to display, educate and raise awareness of our relationship to water while reducing our impact on the drainage system.